Do you own a business in the Bucks County or Philadelphia area? Are you looking for creative and affordable ways to advertising? If you are like many local business owners in the area, you know how much a good advertising strategy impacts your business. After all, if you don’t have your brand out there, how will anyone know the best way to contact you for your services? At Apple Graphics, we help local businesses become the best that they can be by offering a wide range of affordable advertising services from our shop. If you are on the hunt for a more creative way to advertise, then a fleet wrap for your business might be the answer. 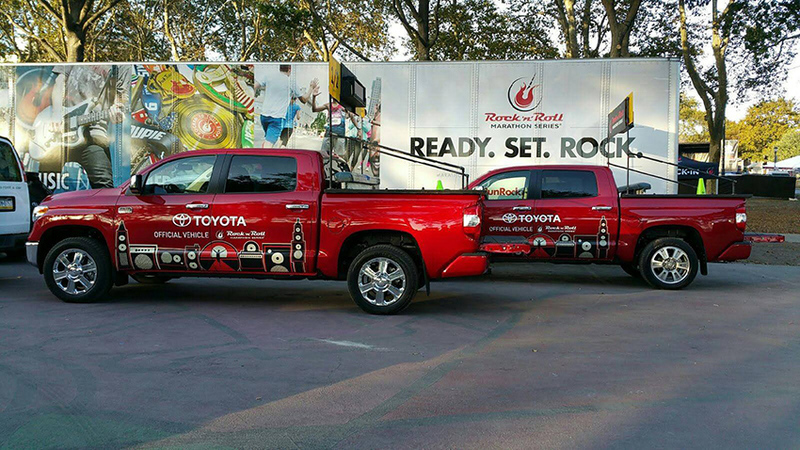 For businesses that utilize a high volume of vehicles, mobile wraps make a lot of sense. Why drive around with a naked vehicle when you can turn heads, instead, with an artistically memorable vehicle? It makes sense to consider all of your options when looking for ways to increase brand awareness, and at Apple Graphics we know how to help both you and your business. Fleet wraps are a cost-effective and creative advertising method. You can create your ow design for the wrap, or you can let one of our qualified technicians do the work for you. We have a wide range of options when it comes to mobile advertising, and we do whatever we can to make sure that you are completely satisfied with our services before you leave the shop. When it comes to mobile graphics, we are the industry leaders, and it shows in all of the work that we do. Nowadays, it truly pays to think outside of the box. With so many business competing both in person and online, it can be tough to make your particular brand stand out from the competition. At Apple Graphics, we keep this in mind and work hard to ensure that you leave our shop with a fleet that is decked out in wraps that you can be proud of. One of the benefits of having fleet wraps is that you don’t have to worry about renewing a print advertisement, and you also don’t need to worry about garnering views from potential clients. 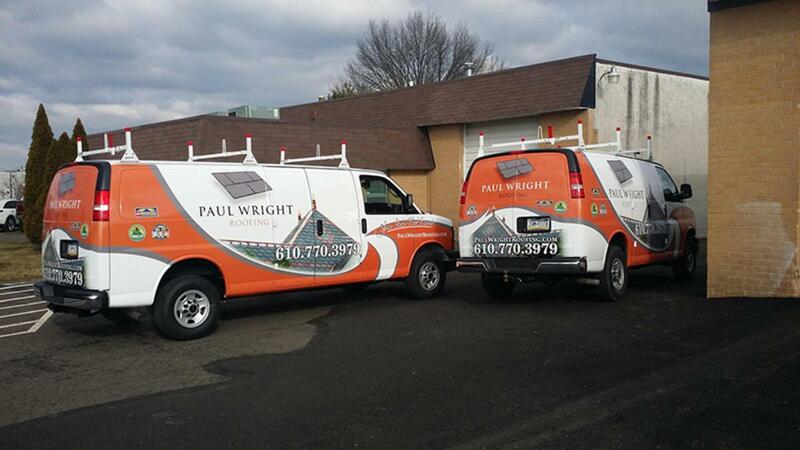 When your fleet is out on the road, you are guaranteed to get attention with an eye-catching logo and design. The next time you need an advertising boost, stop in to Apple Graphics and find out what we can do to help.